Most traders will say that they are purely technical traders and then use that as an excuse to avoid following fundamentals. Such ignorance can be expensive. 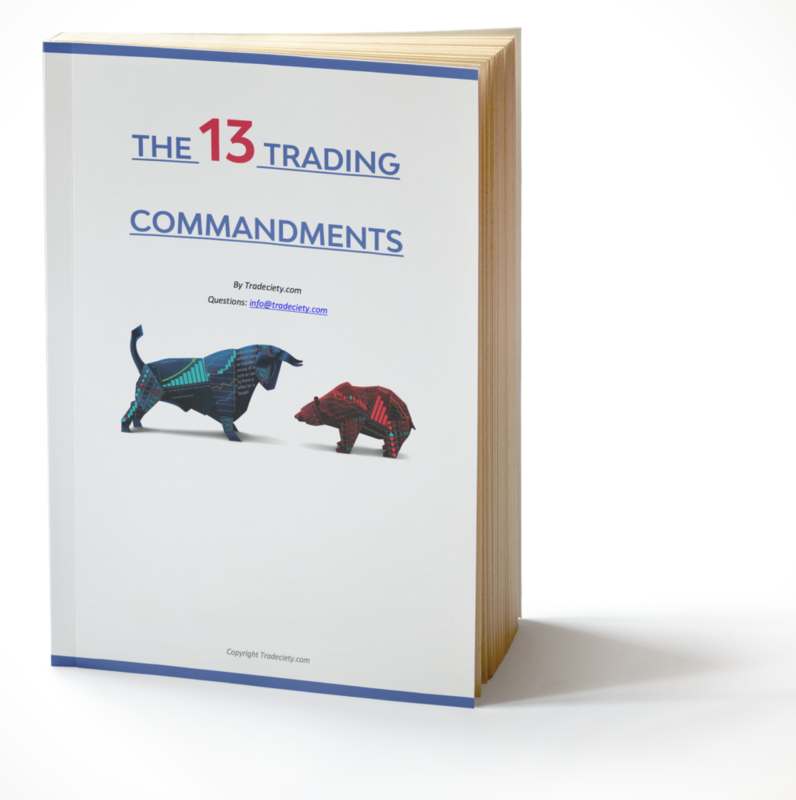 Forex traders who know how to follow the smart money and understand how to read the clues the markets and the professional market participants provide, can make much better trading decisions. The following 4 economic indicators and market tools provide insights into financial activity of professional investors and smart money. The Forex spot market is a decentralized financial market which means that there is no keeping track of trading activity as a whole. However, when trading currency futures through an exchange, it is possible to see who is trading, what they are trading and to which extent. The COT (Commitment of traders) report comes out weekly and it shows the activities of different market participants. Especially the Forex trading activities of the non-commercial traders, which are large speculators, hedge funds, banks and alike can be very interesting for Forex spot traders. Non-commercial traders, which are large speculators, hedge funds, banks and alike can be very interesting for Forex spot traders. The screenshot below shows the non-commercial trading activity of US-Dollar Futures at the bottom. The green line represents the long positions, the red line shows short positions and the thick blue line is the net trading activity (long – short positions). Remember that the US-Dollar is the second currency in the EUR/USD Forex pair which means that when the US-Dollar strengthens, the EUR/USD Forex pair goes down. The circled area marks a sudden jump in net long positions on the US-Dollar futures and the net long positions surged as well. What followed was a sell-off in the EUR/USD, accompanied by a steady increase in US-Dollar net long positions as the blue arrow indicates. Knowing what the professionals and the smart money did and how they are positioned can be of great value. And even though the COT report shows the activity of the past week, it can still foreshadow market expectations. Many traders are aware of the importance to the “famous” economic variables such as GDP and unemployment rate. However, most Forex traders just watch the initial report and the release of the numbers and try to trade the news, and afterwards forget about it again. The professional traders use those numbers to determine the long term trend and the overall market sentiment. Especially the unemployment rate can be a great “predictor” for longer term trends. When the economy is doing well, more people will have a job and unemployment goes down. This typically also leads to a higher GDP and positive economic data leads investors to believe that a raise in interest rates is likely in the future because of increased spending activity. Interest rates are arguably the most important factor when determining currency rates and rising interest rates typically lead to an appreciating currency because of increased demand for that currency. The screenshot below shows that, first, the unemployment rate declined (blue line marked with 1) which was followed by a rally of the US-Dollar (red line market with 2). During the next cycle, unemployment rose (blue line marked with 3) and the US-Dollar then started to fall (red line marked with 4). Each time, the unemployment data shifted first and the US-Dollar followed afterwards. Even if you are not a fundamental trader, knowing about such market dynamics can be of great value as the charts suggest. Most Forex traders never pay attention to government bonds and the fixed income market which can be a big mistake. As traders, and especially as Forex traders, you have to pay attention to the flow of money and government bonds can tell you a lot about that. When risk in the financial markets is perceived as high (in terms of political instability or a contracting economy, for example), investors will unwind their stock positions and look for “safer” and less volatile alternatives to “park” their money. Investors looking for safe-havens typically invest in currencies such as the Swiss Franc or the Japanese Yen, or government bonds. The risk that the US or the Euro-Zone won’t be able to repay their debt is very low – although it is possible. When investors pile out of stocks, the prices of stocks fall, bond prices rise and the bond yields fall. Bond yields and currencies usually move in the same direction. When the yield goes up, it becomes attractive to invest in that country to get a higher return on your money. And when bond yields fall, in times of uncertainty, the currency of that country tends to fall as well since the demand for that currency is going down and investors are looking for alternatives. The screenshot below shows the BUND (the German government bond) as the blue line and the EUR/USD in red. Early 2014, the BUND price started to rise, indicating a higher demand which leads to falling bond yields. The rising bond prices foreshadowed a shift in risk sentiment and the EUR/USD followed a few months later, declining sharply. Forex traders who trade Forex pairs that include the US-Dollar should monitor the US-Dollar Index, or at least know what the US-Dollar Index is currently doing. The screenshot below shows why it pays off the monitor the US-Dollar Index. While the EUR/USD showed a breakout of the range and even closed outside the range, the US-Dollar Index just barely made it to the support area (on a candlestick chart the US-Dollar Index just showed a small wick that penetrated the support area slightly). The next two resistance touches on the EUR/USD showed similar behavior. EUR/USD attempted a breakout, while the US-Dollar Index did not come close to the support area. The examples above show why it can pay off to follow the macroeconomic variables. Knowing what the smart money does, how the big players are positioned, when risk is perceived as high or low, knowing where the money flows and how the economy does is essential for Forex traders. Amateur traders often believe that it’s all about technical analysis and although it can be a great part of your trading, the professional always understands the bigger picture.